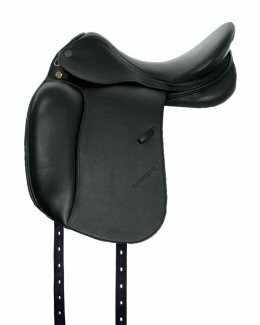 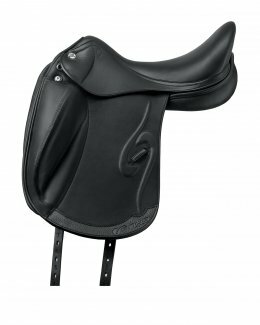 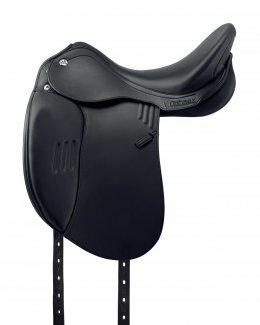 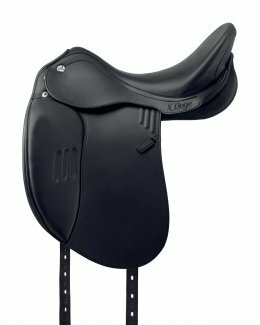 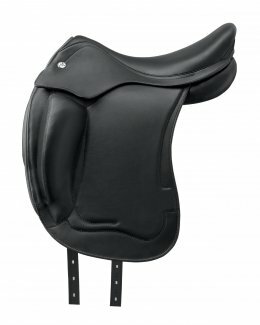 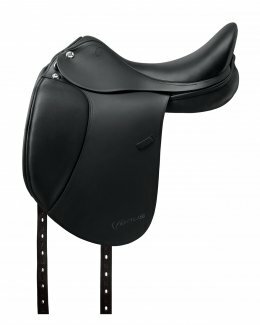 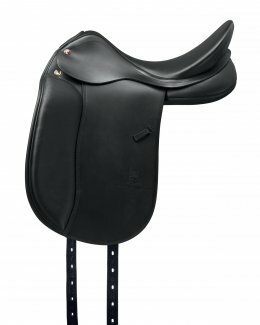 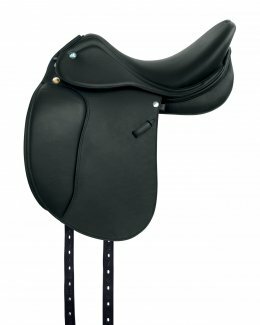 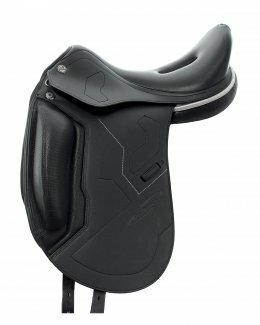 Elegant saddles for those with a passion for harmony. In dressage it is fundamental for horse and rider to listen to each other and provide utmost collaboration. 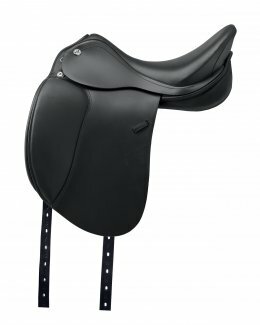 The horse must be able to understand commands and the rider must feel the slightest of movements in order to produce precise instructions for their companion. 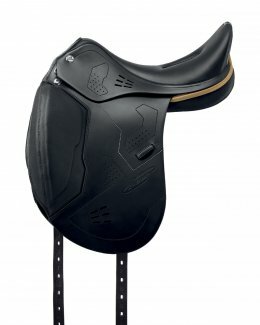 This is why our saddles are designed to guarantee the best close contact, enabling perfect balance for the rider. 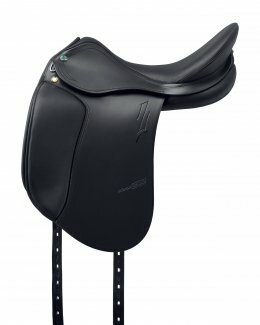 The horse is free to execute movements in elegance and harmony, in full respect of their well-being.